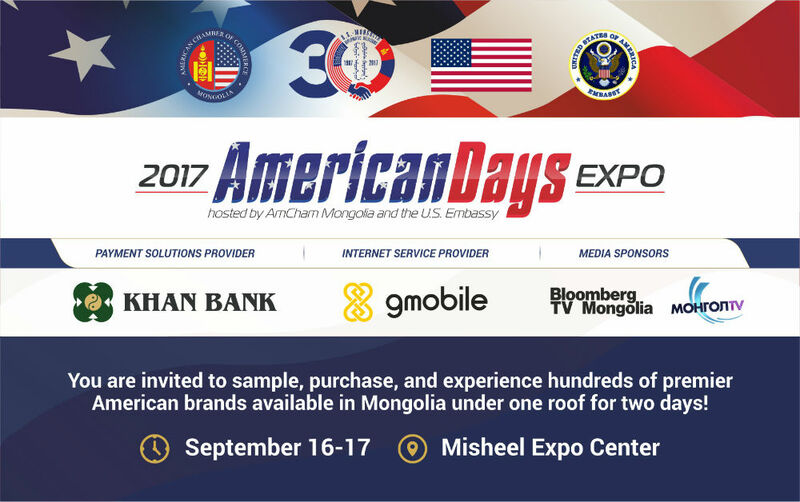 The American Chamber of Commerce (AmCham) in Mongolia and the U.S. Embassy will host the fourth annual 2017 American Days Expo on September 16-17, at Misheel Expo Center. 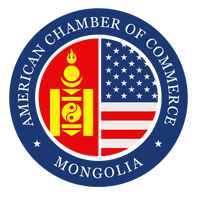 The American Chamber of Commerce (AmCham) in Mongolia and the U.S. Embassy will host the fourth annual 2017 American Days Expo on September 16-17, at Misheel Expo Center. The two-day exhibition showcases U.S. products and services and builds awareness of the capacity of companies in Mongolia offering the world’s leading expertise and technology. The Expo will feature over 90 exhibitors representing hundreds of high-quality American brands that are available in Mongolia. Everyone is welcome to attend the Expo, which will feature fun activities for families and informative presentations, such as the U.S. Embassy’s Information Session on the application process for U.S. visas and opportunities to study in the U.S.
MSM Group participated into expo with John Deere Agricultural Equipment and MSM Beverage – imported alhocol products.